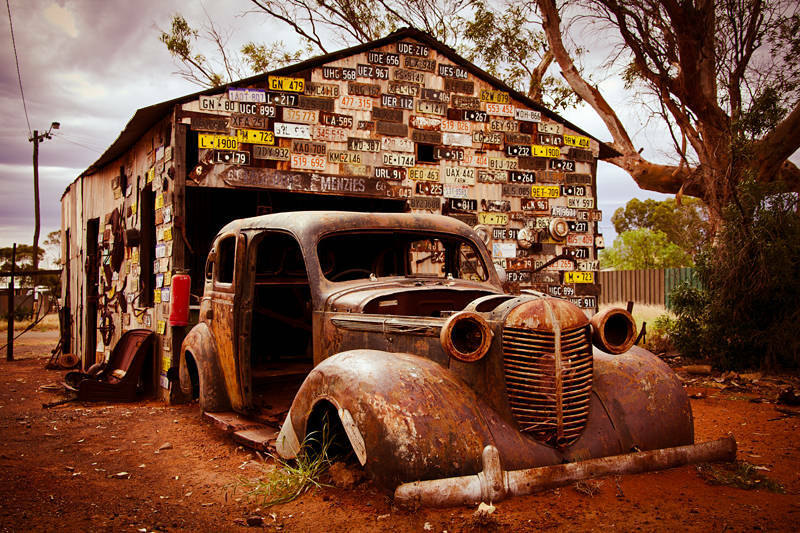 This is the ghost town of Gwalia. One of many in the Goldfields. Gwalia was deserted overnight in 1963 when the pit closed down. Leaving an eerie atmosphere akin to Pompeii. It’s first mine manager was Herbert Hoover who later became the 31st President of the United States. It seems strange to me these places have not regrown since the rise in gold prices have reopened many mines. The pull of the city’s on Australia’s youth and the efficiency of Australia’s super mines seem to keep the population forever declining. We are about to leave the goldfields to head West to Southern Cross before rejoining the ocean at Hopetoun.